Keepin’ cool. Just thought I’d share this picture of my baby girl enjoying the summer. Use this as a reminder to be a kid (no matter how old you are), eat popcicles, and soak up the sunshine! 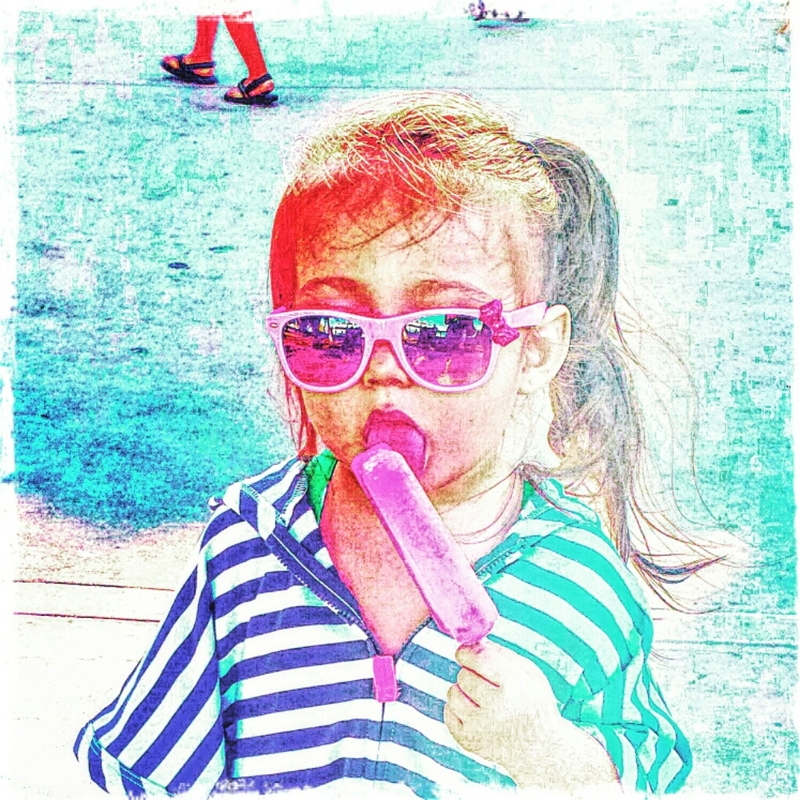 A hand sticky from popcicle drips is where it’s at! Take a cooler of popcicles (be sure to have ice to keep em frozen), fruit, and water and GET OUTSIDE. Go feel the ocean breeze (or any breeze) and play with nature. So, this start up of mine has been at a standstill! It drives me crazy because I have every single aspect of my setup and plan constantly whirling around in my head. 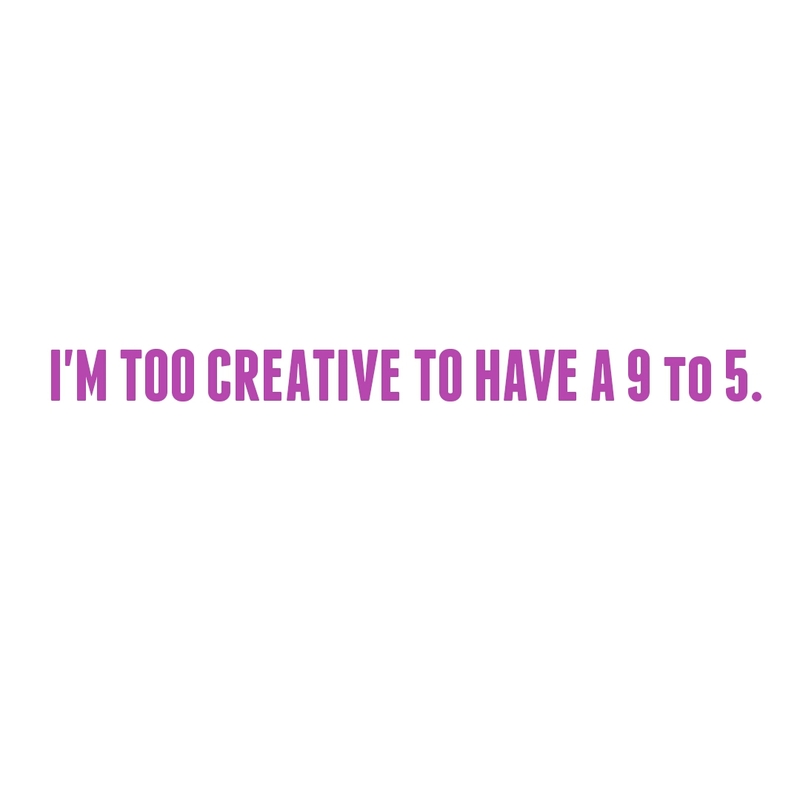 Unfortunately, until my creative dreams come into full force, I still gotta work that day job. I wish there were more hours in a day. No, I NEED more hours in a day! Don’t we all? Work has been so busy lately; add in a two-year crazy maniac princess (my daughter) and a mind that just won’t stop wandering. I need to be a magician to pull this one off. Just sayin’… I apologize for the emptiness of this site and promise to be entertaining you very soon. You MUST check out this Amazingly talented Los Angeles, South Bay based photographer. You’ll NEVER be disappointed with her work! …a funny, true story about a helping a homeless man at a taco truck -coming soon! PLEASE EXCUSE OUR MESS (or lack of). Thank so much you for your interest and patience!